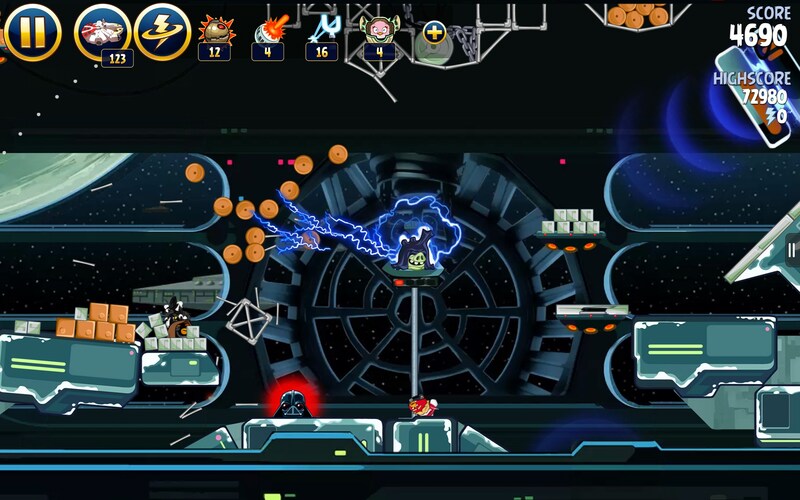 Angry Birds Star Wars – Games for Android 2018 – Free download. 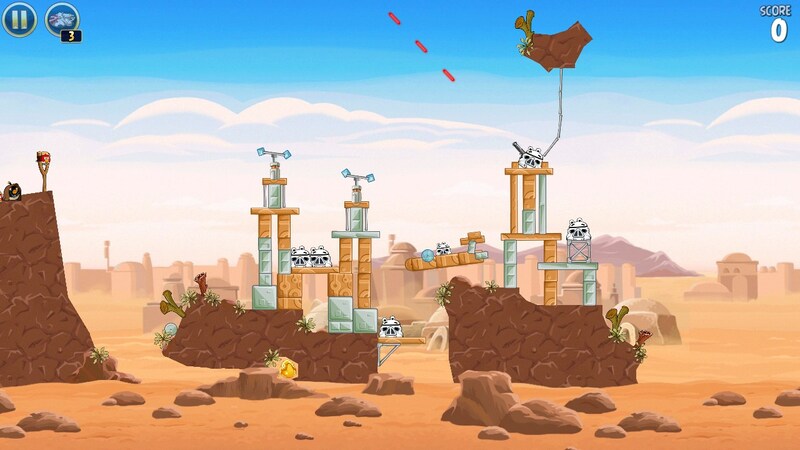 Angry Birds Star Wars – May the foce be with you - and when all else fails, fling some Angry Birds. 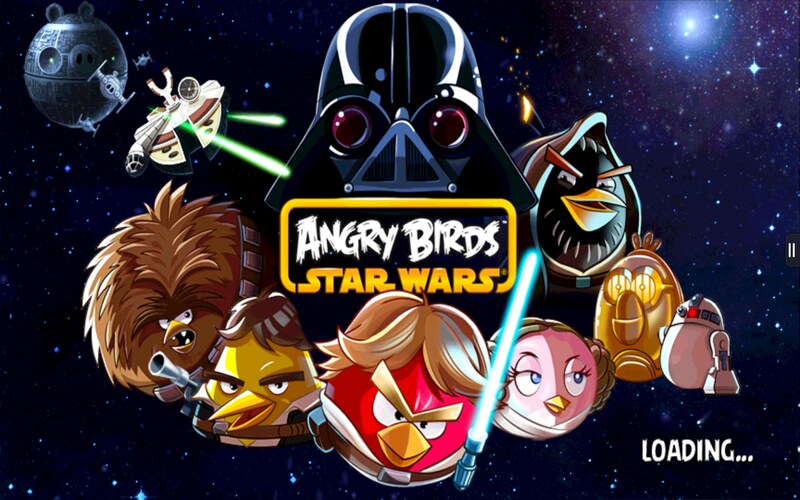 Angry Birds Star Wars for Android is my all time favorite mobile game. 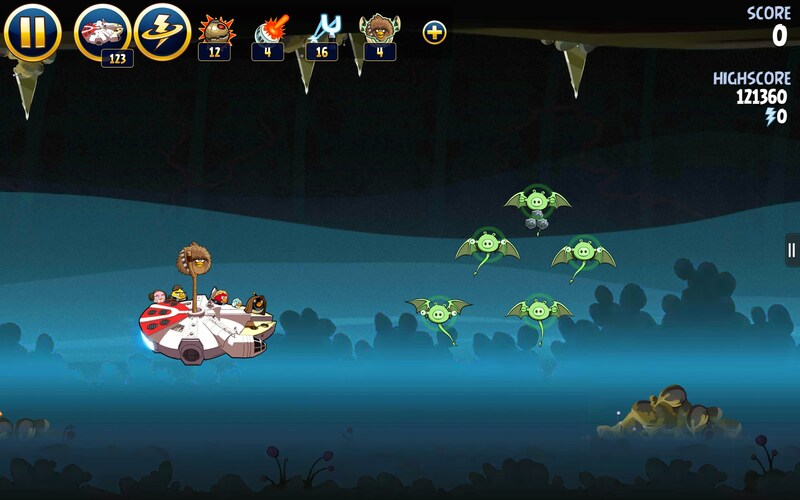 I’m a huge fan of the original trilogy and I love Angry Birds, so this one really strikes close to my heart. 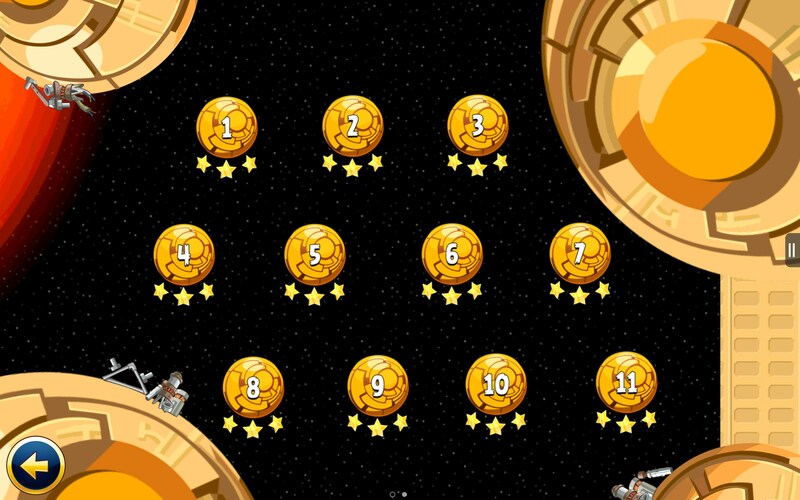 Yes, I’m one of those nerds that has scored 3 stars on all levels and unlocked all the bonuses, more than once. I just love it that much. 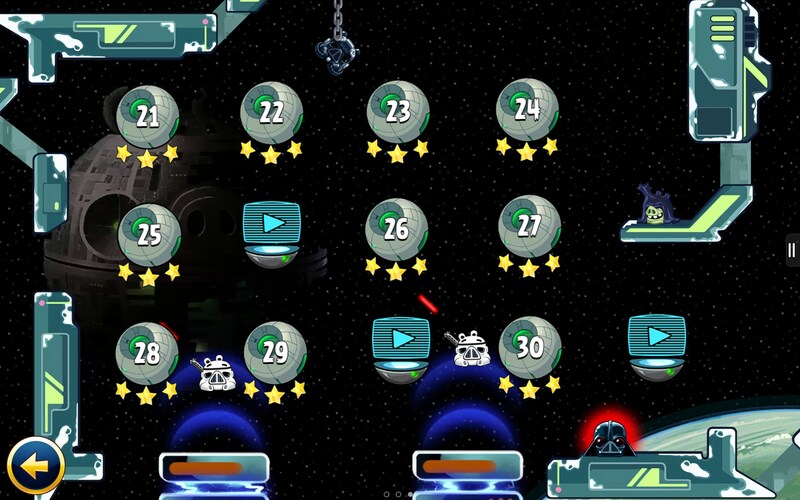 Angry Birds Star Wars is the epitome of mobile gaming. It’s immersive, fun, elaborate and realty can’t be appreciated any other way, than on a touch screen device. 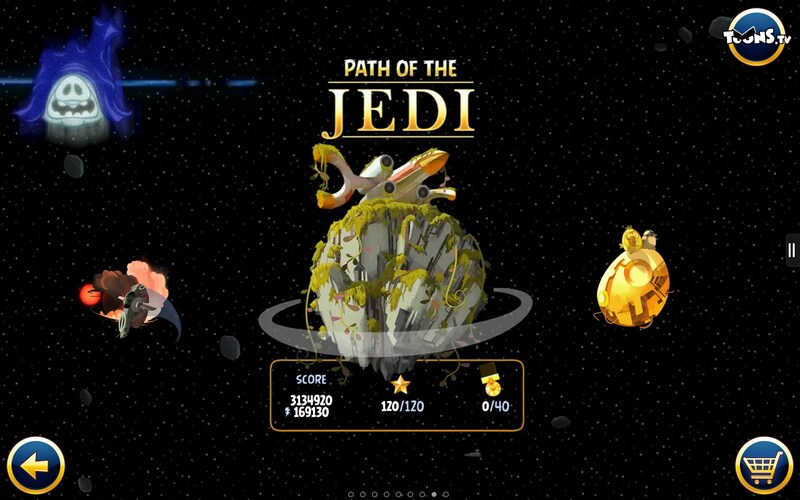 This edition of Angry Birds morphs all your favorite birds with all your favorite Star Wars characters. Each one has its own special abilities. Princess Lea has a tractor beam, Solo has his trusty blaster, Chewy is just a big lovable oaf, Luke has his light saber and C3P0 and R2 even have their own special abilities. 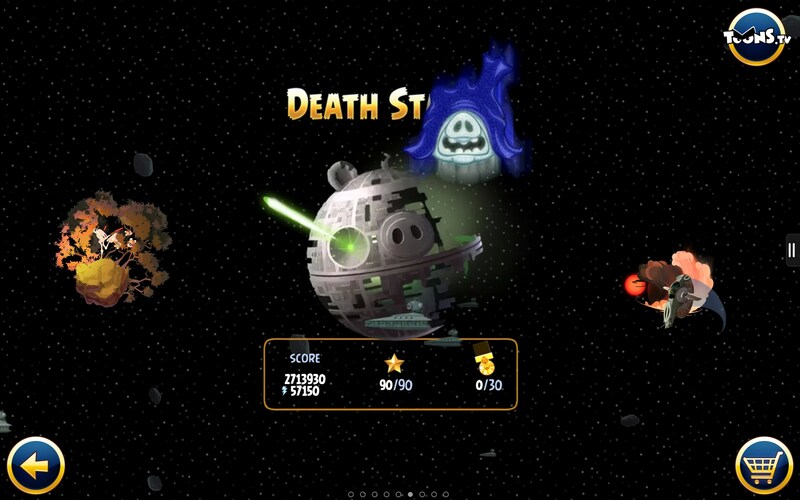 Naturally, Darth Vader is there, along with his Stormtroopers; all of them with a mean piggy twist though. 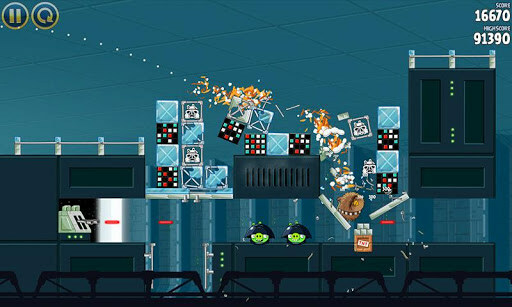 The whole game is tremendously comical and fun. It takes the gaming side seriously but has a lot of fun with the presentation. Basically, you follow the characters through a loose translation of the movie itself. 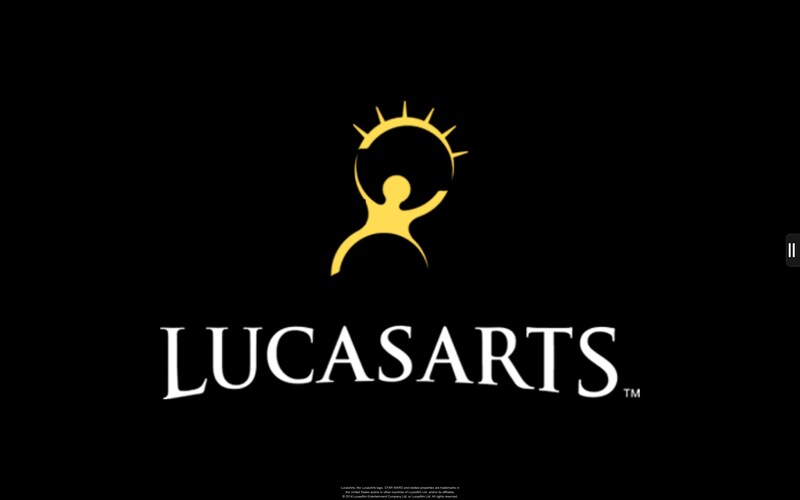 This one actually combines elements of the first trilogy all into one game. So you visit Endor, destroy the Death Star, fight on the ice planet Hoth, play with Ewoks and every other iconic locale and character the first trilogy has to offer. And the tragic part of all this is, I didn't have to Google any of that stuff; I just know it all from memory (I was an original subscriber to Bantha Tracks back in the 80s; just to prove how geeky I am with this one). The graphics are outstanding. 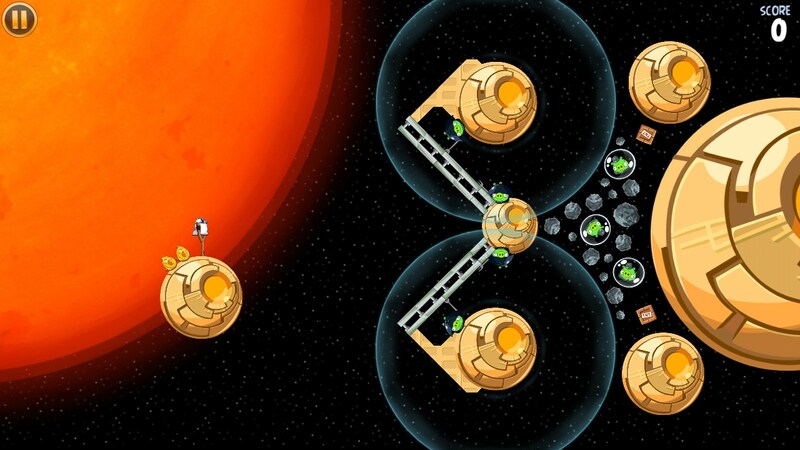 I just love how intricate and complex all the levels are. This is the kind of game that should win awards, if there were such a thing. 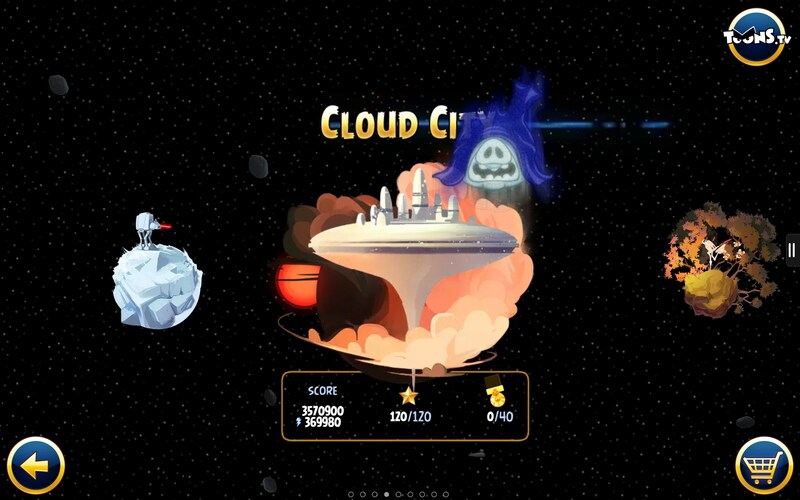 George Lucas himself gave blessings to this game; if not, Rovio would be in the midst of a lawsuit right now, and Georgie would be their new president. 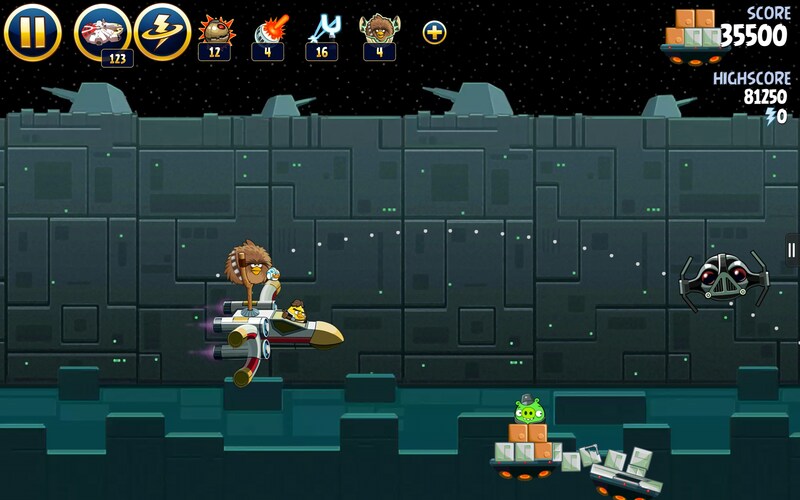 The game play is outstanding, as are the controls, animation and physics. The sounds are really funny and comical. And it really doesn't kill the battery all that much, given how exhaustively developed it is. 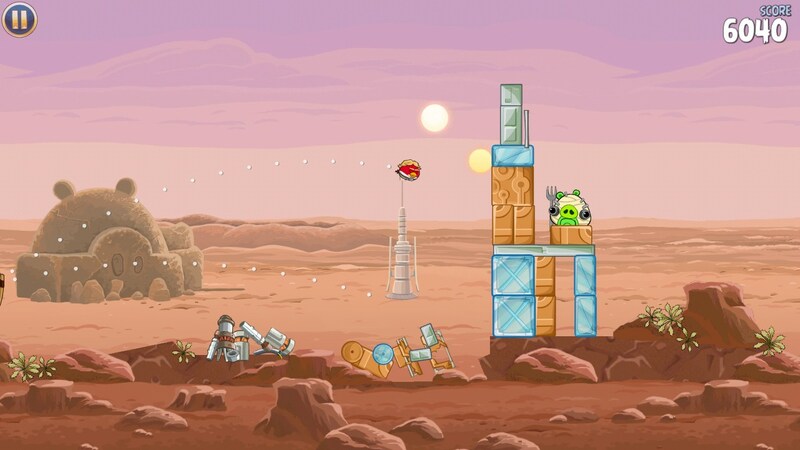 Personally, I think Angry Birds Star Wars is better than Angry Birds Star Wars II, but I do love them both. What I love most about this one is playing with all the original characters. 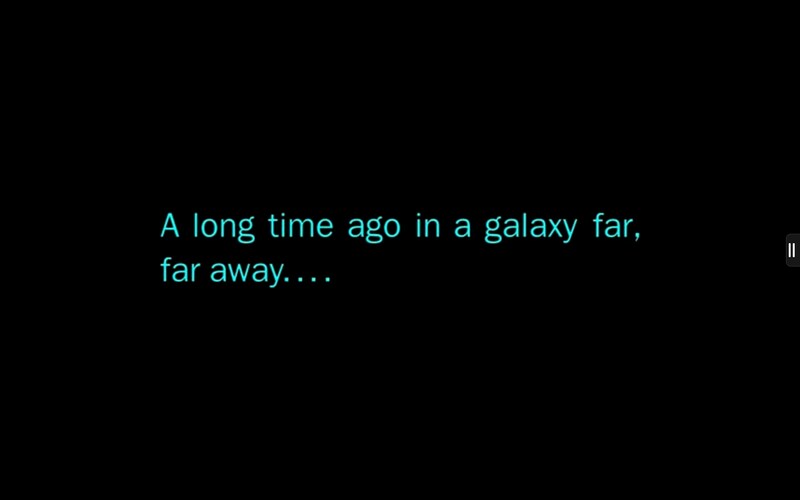 Part 2 veers off into the second trilogy, and I’m less fond of both that series of films and the game; but I do love them all. 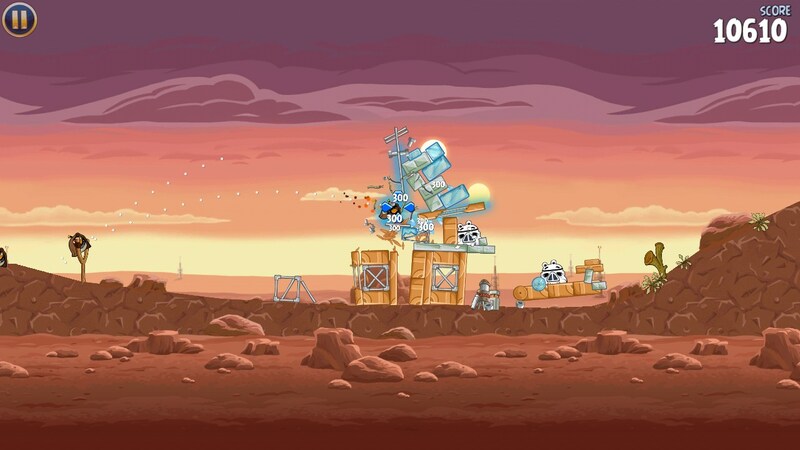 Angry Birds Star Wars is a true must have game in my book. And do yourself a favor and pay for the version that removes ads. It’s a far better gaming experience and you get a lot of bang for your buck. The one with ads hangs and stutters a lot, with annoying glitches too, all because of those darn ads. This app gets a score of 100 out of 10 for me. Best. Game. Ever. Unfortunately there is an issue with the link on our website. 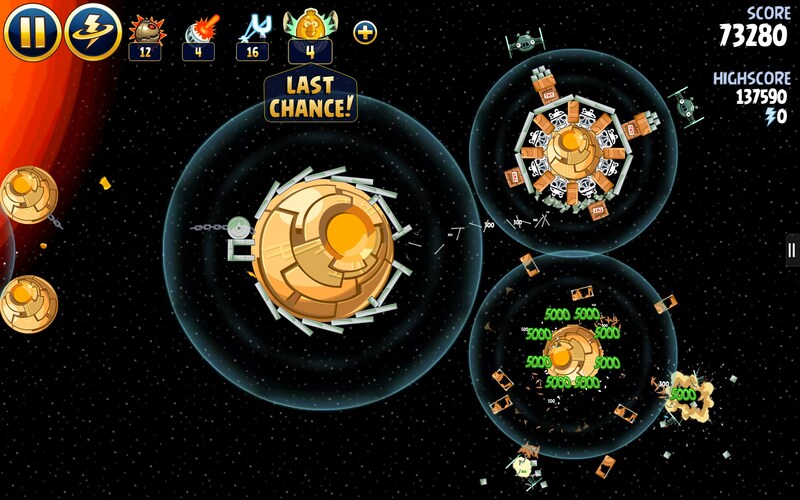 In order to install please go to play.google.com/store/app... and log in with the same Google account on both your PC and your Mobile device. 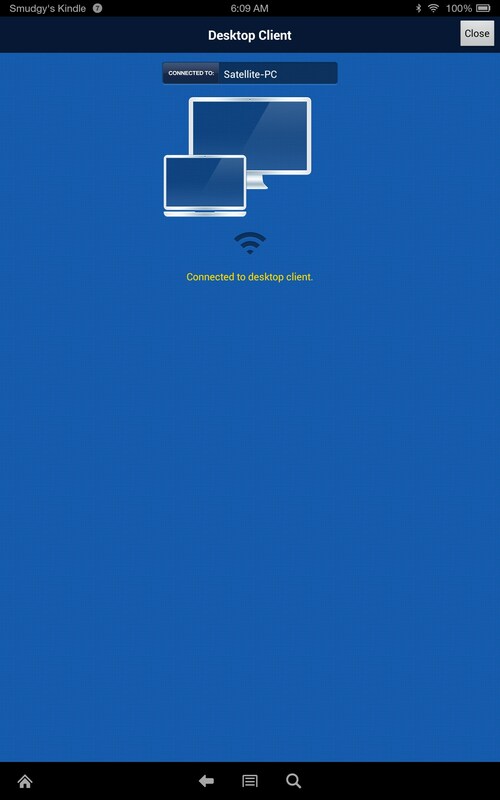 Afterwards click the "Install" button from your PC and it will allow you to initiate a remote installation from your PC to your LG. Can you be a little more specific? Do you receive any error? Have you checked that you have available space? Thank you for nice games. in which file should i put the game after i download it?